So we shot the new Deeper Life Headquarters in Gbagada! 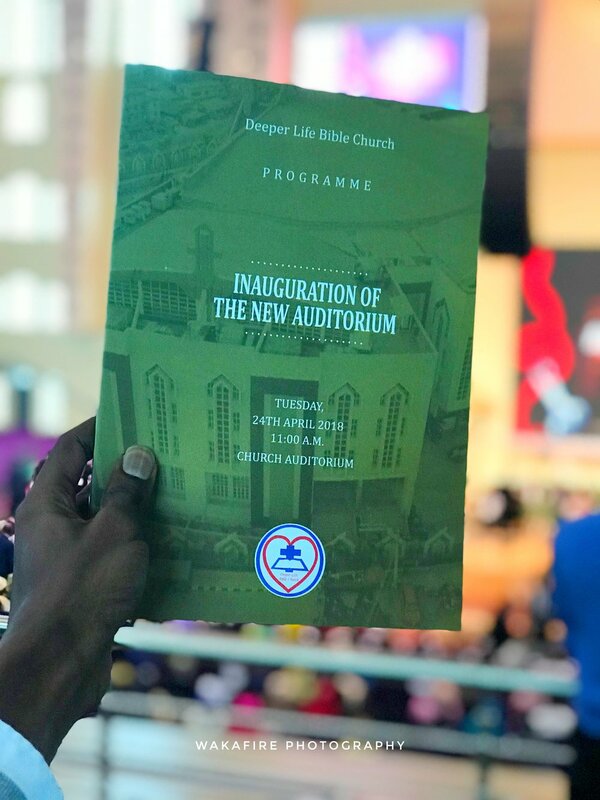 In company of the Vice-president of the Federal Republic of Nigeria, other national and state dignitaries, and prominent men of God in the country, the Deeper Christian Life Ministry inaugurated their all-new 40,000 seater auditorium which was strictly by invitation. Here are some of our shots from the event.